Everybody loves discounts. For avid poker players, even a small percentage of savings is a godsend. In the poker world, these savings come in the form rakeback. So what is rakeback? In short, it is a partial refund or a “getting back” of the entry fee a poker room charges its players, a.k.a. rake. What is Rake and How Much Is It? Rake is typically 5 percent or less of the total pot size divided among the total number of players. For example, if the total pot size is $200, and there are five players, each player would be charged a $2 rake. Rake may also be allocated proportionately to players based on the amount they contribute to the pot. For example, a player who contributes $120 to a $180 pot with a total rake of $3 would pay $2. In this method, the more generous players pay more rake, and the more parsimonious ones pay less. Most poker rooms cap rake at $3 per pot. Why is Rakeback So Important? 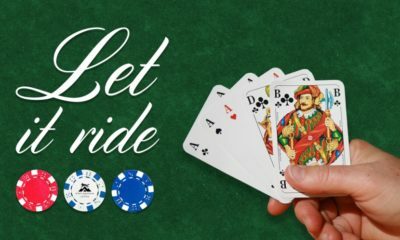 Consider this: Because poker is a competition between players and not between a player and the house, as in other table games such as blackjack and roulette, rake is a poker room’s only (and quite reliable) source of profit. It is not uncommon for players to fork over hundreds or even thousands of dollars a month in rake in exchange for the right to play. With rakeback, players get back a decent chunk of their monthly rake expenses, typically between 25 and 40 percent, which in the long run adds up to a heck of a lot of moolah. Think of it as a giant rebate or a tax refund. Are There Any Reasons Not to Play with Rakeback? So what are the downsides of rakeback? Surely some part is bound to sneak up on you and sink its teeth into your behind, right? Well, rest assured because your buttocks are safe. Rakeback is purely a way for poker players to save money, and is no riskier than clipping coupons to use at your local grocery store. Players can get sign up for rakeback virtually anywhere that requires them to pay rake. Finding great deals is easy. 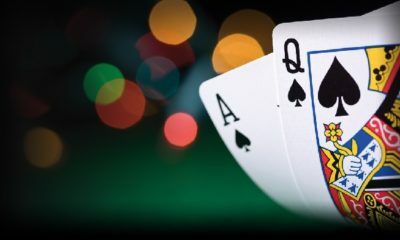 The top online poker rooms such as DoylesRoom.com and UltimateBet.com offer a rakeback of 30 percent or higher as well as match bonuses on first deposits for new members. 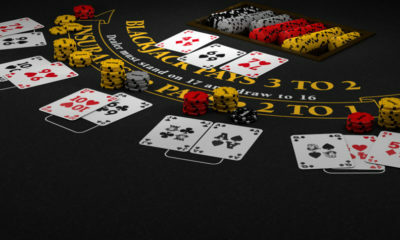 For example, with a deposit of $200 and a match bonus of 110 percent, a player will receive a $220 bonus. Various sites offer various percentages and bonuses, so poker zealots should look around to find the right fit for their playing habits. How and When Is Rakeback Paid? Rakeback is typically credited to your poker account on a monthly basis, though different poker rooms have different payout policies. 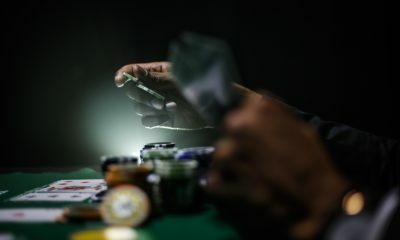 For example, some poker rooms will make payments on a weekly or even a daily basis, which may be more appealing to those who play only once in a while or those who like to claim their savings as soon as possible. 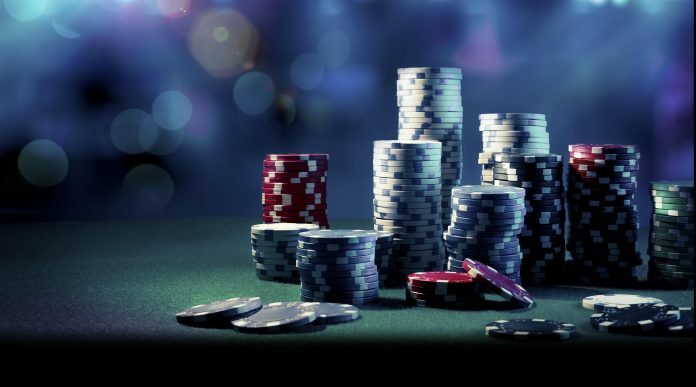 Most poker rooms calculate rakeback based on the rake paid by its members during any given calendar month and send out payments during the first or second week of the following month. All poker players, pros and joes, rich and poor, shorthanded sharks and multi-table moguls, should play with rakeback. In the gambling world, rakeback is one of the few things that carries no risk. Don’t give your money the royal flush (rimshot, please). You pay rake. Get some of it back. Simple. Don’t play without it.